May 6, 2012 – Journey to my heart…. An invitation to live by…. I saw this today and love all it invited me to…. Live without pretending….I strive to live true to my heart and all it holds in a passing moment. As I have journeyed to my heart I have learned that to live without pretending requires me to live honestly with my thoughts, emotions, celebrations and struggles. I find to live without pretending invites me to practice honesty, commit to integrity and I am often amazed how honest living invites deep connection with others around me! Love without depending…this one always makes me think a moment. I want to trust enough to depend and I believe that is a healthy thing. But I have very much been caught in the co-dependent type of loving before, believing if I love you then you better do this or that for me. I do find my heart to be more free when I love freely…. Listen without defending…I have learned that to Listen well is an excellent gift! I have learned that to listen well is to set aside judgement and defense. I have learned that when I begin an internal dialogue to what I am hearing, I am not listening well. 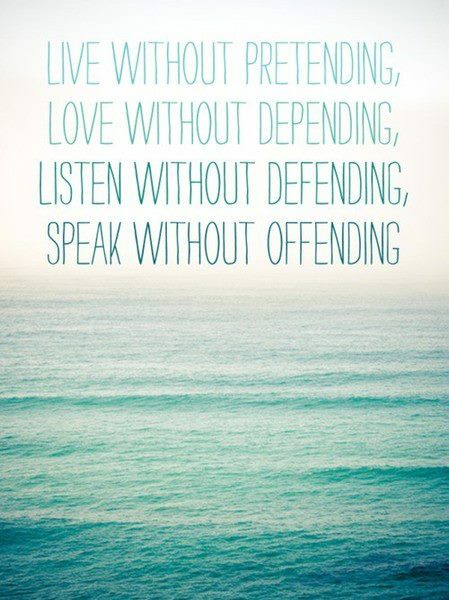 I believe to love others well is to Listen without defending…. Speak without offending…and so the invitation to recognize that my words have impact. I must recognize that there is my intent and there is my impact and I am committed to be sensitive to both. And of course my commitment to live without pretending invites me to be honest in the face of conflict and disagreement in the event someone is offended. May I be willing to speak the truth in love and know when to speak and when to remain silent. There is maturity in both. And so, I see this as a wonderful saying and a loaded invitation. If I focus on just these four invitations this week, I believe I will have much to practice! Author trishborgdorffPosted on May 6, 2012 Categories Uncategorized1 Comment on An invitation to live by…. 3 friends, a dog and a baby…. Let me tell you a little bit about our office environment at Visiting Angels. When I bought my business in August of 2003 I knew that I was committed to providing care that was different in some way. There are lots of people providing home care and I wanted to ensure we weren’t just like everyone else. Visiting Angels of West Michigan has found many wonderful ways to be different. I am thankful every day for the job I am able to go to. I am thankful every day for the people I am able to serve. I am thankful every day for the co-workers I enjoy, both in the office and the Caregivers who provide amazing care in the homes! Over the years I have journeyed with a number of different office staff. Each season we have been through has left me with vivid moments that leave me with sweet memories. Today there are three of us in the office who sit within ear shot of each other and tag team on almost everything. We have journeyed to valleys and mountain tops together and we have laughed and we have cried. We have good days and days that seem longer and a bit more tricky to get through, but in the end, we will all declare that we see God work every day in how He provides for Visiting Angels, our Caregivers and our Clients. 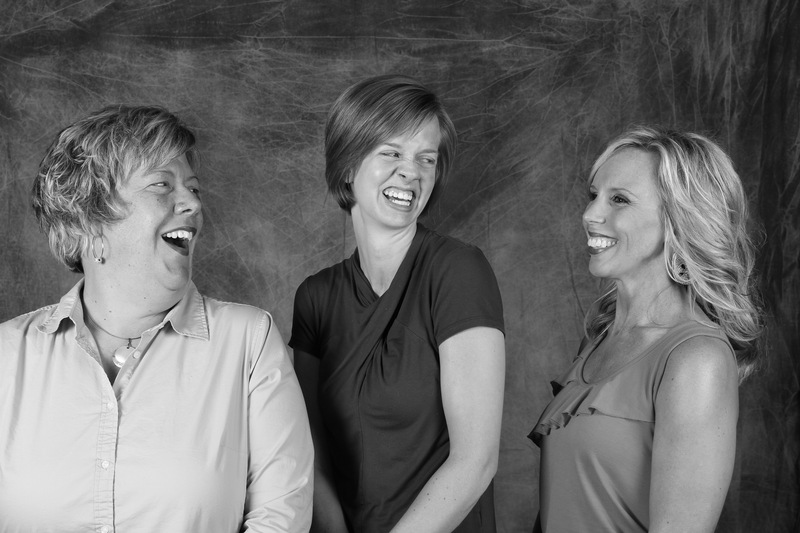 I don’t know if I could have it much better than to work with co-workers who have become dear friends who share in their passion to serve clients, love caregivers and for the most part, enjoy what every day brings. I clearly remember waking up Monday morning after Dutch came home on Sunday and she seemed to small to stay at home alone, so I packed her in a laundry basket and brought her with me to work. She is now a permanent fixture in Suite 270. She is often seen hanging her very cute head out of the Visiting Angels red car that drives around town. She also is often visited by clients, caregivers and caregivers children and grandchildren. Dutch is greeted before the three of us and often receives the final words as our guests leave the office. Dutch will lay at the feet of new applicants and if she happens to be at Camp Bow Wow for the day, inevitably we have to answer the question throughout the day of where is Dutch? 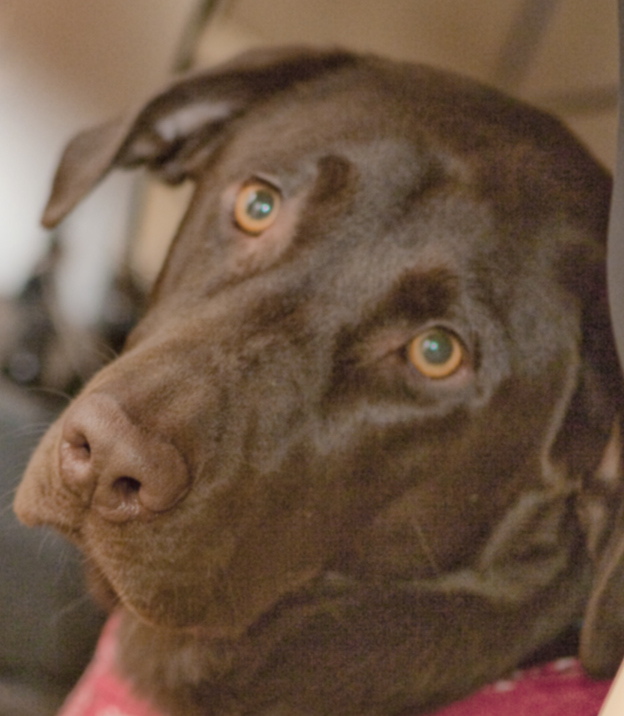 I never really planned to bring a dog to the office, but life happens and it has been good! And over the years of working with Laura we have celebrated her engagement, marriage and now are so excited about her and Dave’s newborn son. We often say to our clients and their families that we are committed to evaluating life as it unfolds because we recognize that needs and circumstances change. Well, if we do that for our clients, it only seems right we do that in the office as well. An d as Laura’s life and circumstances have changed, we are ebbing and flowing in the office. 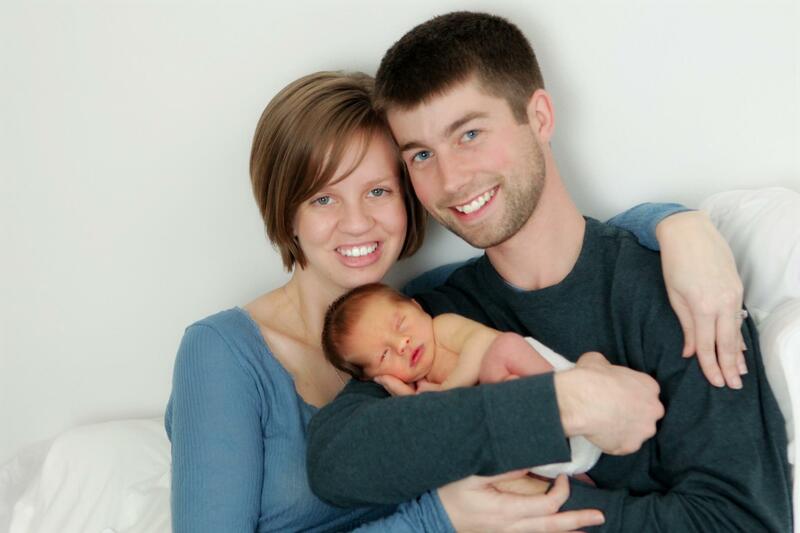 Andrew joined our office crew this past Friday as Laura’s maternity leave came to an end. It only seems right that Laura is able to work and enjoy her son if we can make that happen. And I believe that we can make that happen. We recognize and freely talk about what it will take to make this transition and I believe we are all confident that it will be good. Dutch may be the one with greatest doubt at the moment, but by the end of the day Friday, she seemed to find new space to call her own as well. I have learned many things since I took my first job at 22 years old. I believe the best lesson I have learned is that life does not come neatly packaged and to be able to ebb and flow for myself and in my relationships with others, often allows for the most joyful living. I often say to my nieces and nephews, I will say yes, unless I absolutely believe that no is the best answer. I bet you aren’t surprised to hear that rarely do I say no. If yes can work, then let’s make it happen. I am thankful that our Visiting Angels office is full of life and love with three friends, a dog and a baby in our office environment! Author trishborgdorffPosted on May 6, 2012 May 6, 2012 Categories UncategorizedTags motherhood, Visiting Angels5 Comments on 3 friends, a dog and a baby….